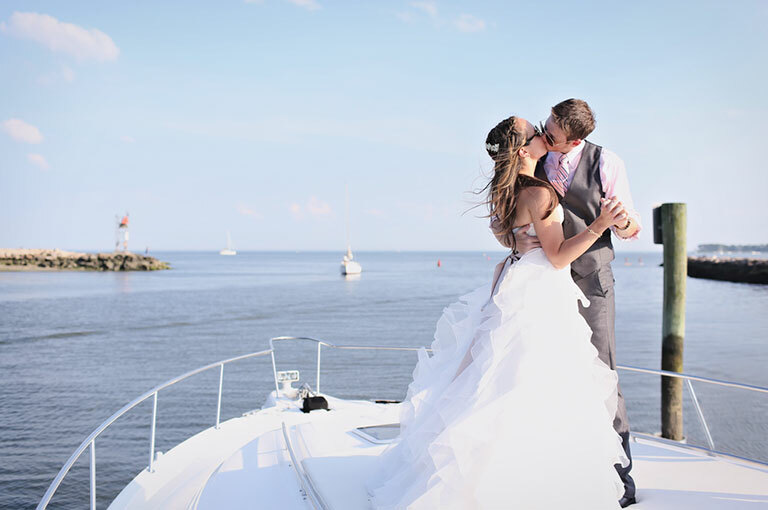 Algarve Luxury Yacht Weddings Services provides the best Luxury Yacht Charter Wedding ideas on the water to celebrate your special day with family and friends in Vilamoura, Algarve. Algarve Luxury Yacht Weddings Services is the best luxury yacht charter weddings service in the Algarve! It has everything in the details for your very special occasion on the beautiful and sunny Algarve. Our staff will assist you with your Luxury Yacht Wedding services, customising your Boat Charter Wedding Cruise and helping you choose from a wide selection of popular and all-inclusive Luxury Yacht Wedding packages available here in Vilamoura in the Algarve. Our special events team invites you to explore our luxury wedding yacht options and wedding services. Our offices are conveniently located in Vilamoura Marina, Algarve, Portugal. 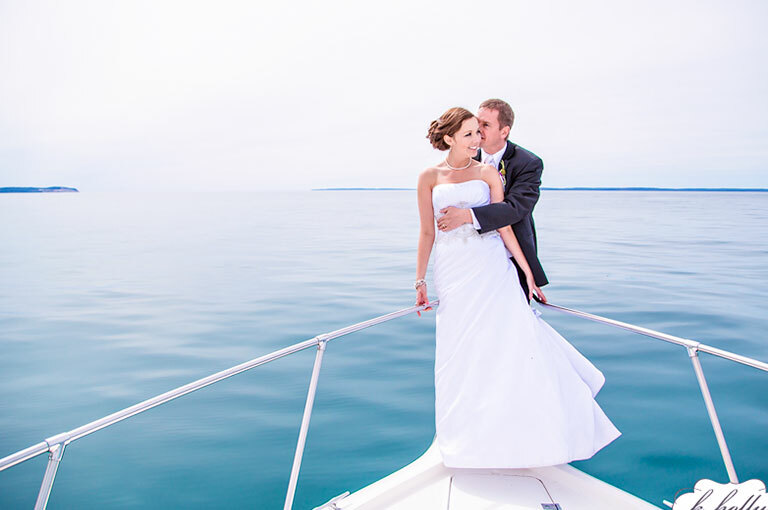 We are specialist in luxury yacht wedding services and special events for boat charters on the water. Let Champagne cruises Vilamoura wisk you away from your wedding on a private luxury yacht and cruise to romantic and private beaches along the algarve coastline for the ultimate honeymoon experience. You choose the yacht and itinerary and let our team do the rest. Choose from our selection of fresh roses, rose petals, and wedding flowers Algarve. Let us provide Elegant natural botanical and floral wedding blends and wedding favors. Gorgeous, custom-designed silk florals make memories last beyond your Algarve wedding day! Choose from a variety of options or create your own. With the experience of thousands of sculptures created, you’re guaranteed to be extremely pleased with high quality and professional service. Limitless possibilities. Elegant, dramatic, fun, functional. 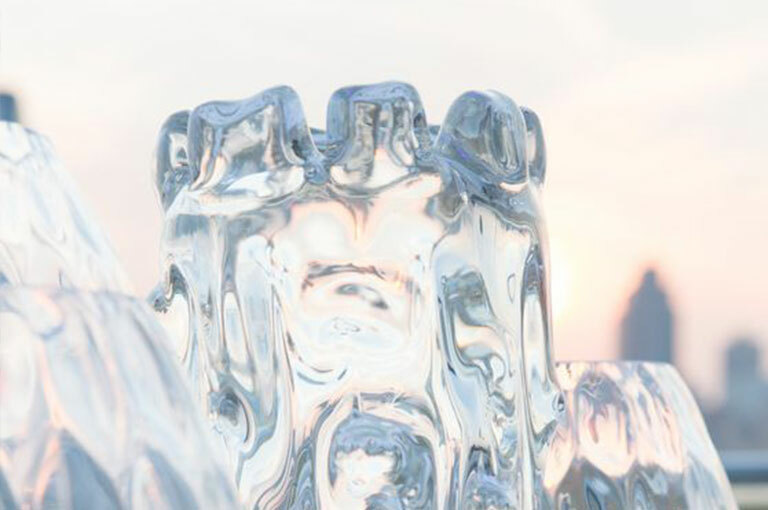 Just about anything can be created in ice. If you have something specific in mind or would like a custom designed sculpture. We work with a handful of proven wedding photographers in the Algarve. Providing traditional, modern, romantic, formal photography and videography or combination media packages. Contact us for more information on a professional Photographer in the Algarve. 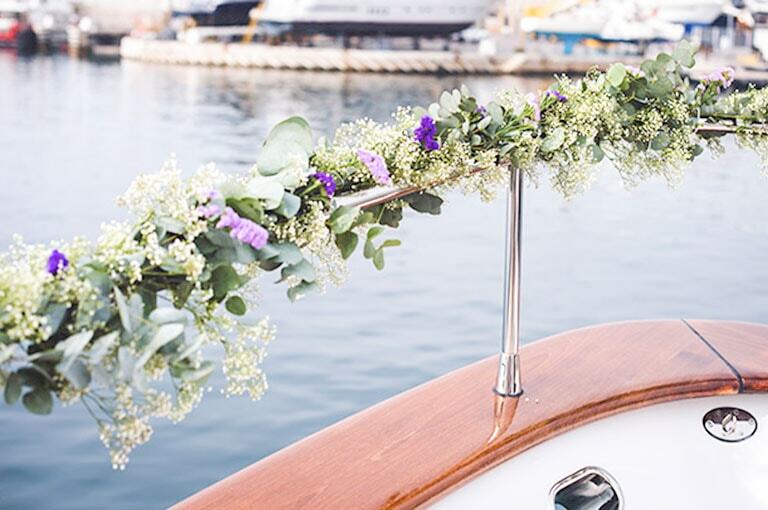 Interested in finding out more about the different boating wedding ideas in the Algarve? Simply fill in the form below for more information and prices. Wanted to do something a little different after our wedding ceremony so we hired Majestic and Sao Lourenco and took our family on a beautiful afternoon cruise and completed with some amazing sunset photos of my new wife and the kids on the back of the yacht . We were a larger group of 14 adults and 4 children but the whole boat cruise was very well organised by Champagne Cruise and they made sure to attend to our every need . It was a brilliant end to the most amazing day !